Read more about From Israeli citizens to The Birmingham Civil Rights Institute - thank you for honoring Angela Davis! 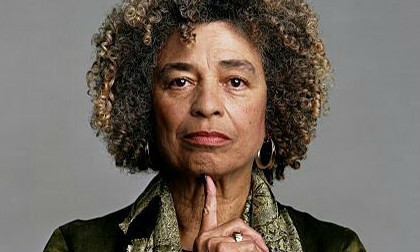 Read more about From Israeli Citizens to BCRI - maintain your values, reinstate award for Angela Davis. Read more about From Israeli citizens to CanaDanse Festival sponsors and participants - Please do not legitimize Israel's apartheid! Read more about From Israeli citizens to Canadian PM Trudeau - Please apologize for libelous attack on the BDS campaign!